Enter your email address to subscribe for latest news and updates. 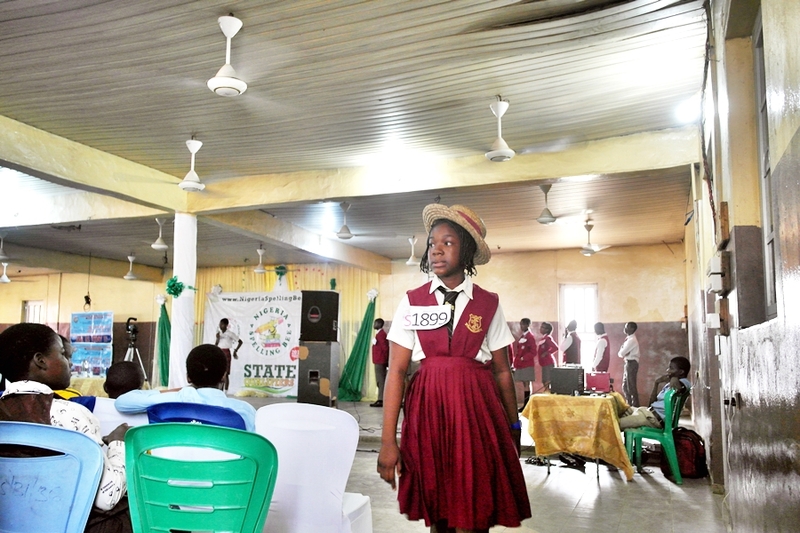 Nigeria Spelling Bee is conducted by the Bee Spelling Competition Initiative, a duly registered Non-Governmental Organization with the CAC and Officially Endorsed by the Federal Ministry of Education to conduct the competition nationally and send spellers to represent Nigeria at international Spelling Bee competitions such as the African Spelling Bee. CALENDAR || FAQ || RULES || BE A HOST!